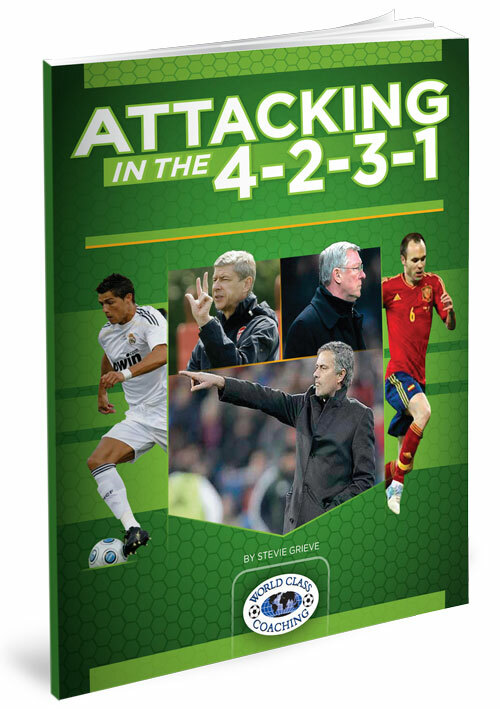 To harness the 4-2-3-1’s tactical advantages, your players need to become familiar with where to play the ball in certain game situations. 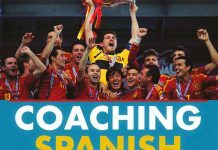 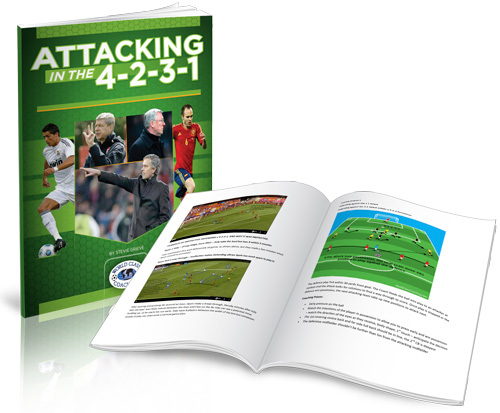 In other words, you need to develop patterns of play which will help your players to make better decisions while also providing scope to use their creativity.Attacking in the 4-2-3-1 shows you exactly how to develop these styles of play. 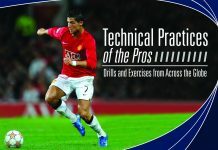 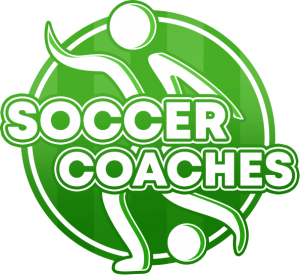 Grieve has written various books, including the Best-Seller, Coaching the 4-2-3-1, Coaching the 4-2-3-1 Advanced Tactics, Modern Soccer Tactics 1 & 2, Winning Soccer Tactics,Beating the 4-2-3-1 and has passed various coaching courses, including a FIFA Advanced Futsal Diploma, Scottish FA ‘B’ Licence for Youths Coaching and has recently passed his Scottish FA ‘A’ License for Children’s Coaching. 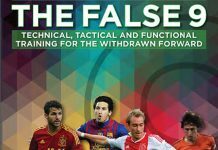 Attacking in the 4-2-3-1 then looks at attacking against the grain, with real game footage of howSergio Busquet and Messi of Barcelona are able to open up space and eliminate opposing players with their body positioning and pressure. 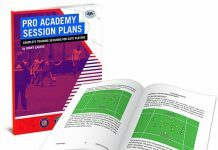 Next the book assesses how to attack through the sides with inverted wingers making diagonal runs, like Oscar, Paulinho, Fred and Alves.